12 km from Foz do Iguaçu Airport. and 5km from the Internation Bus Station. a swimming pool, bar, pool table and free parking. 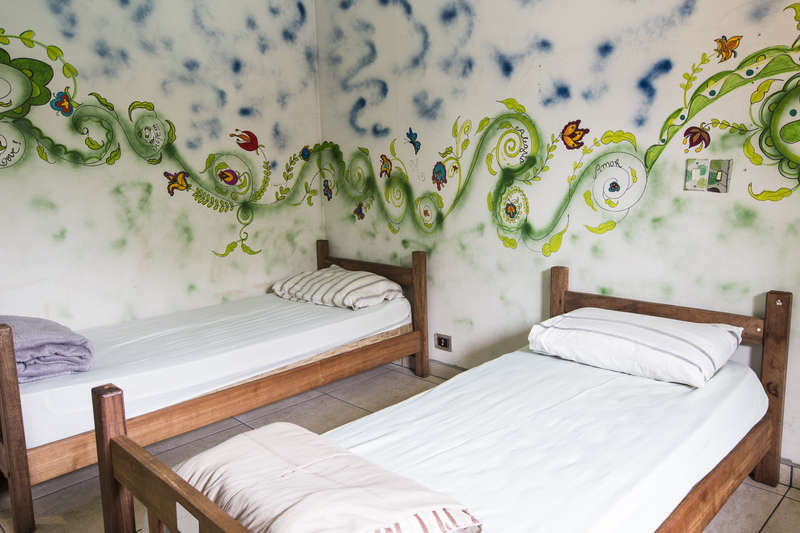 Come stay with us at our GUEST HOUSE, and experience our friendly family atmosphere. 1.1. Users of this website, which is operated by Bambu Guest House, are requested to abide by the terms and conditions of use set forth herein. By using this website, you will be deemed to have accepted these terms and conditions. 1.2. We reserve the right to change these terms and conditions at any time without prior notice. In the event that any changes are made, the revised terms and conditions shall be posted on this website immediately. Please check the latest information posted herein to inform yourself of any changes. 1.3. Our prices may vary depending on the season, holidays, cultural parties and national events. 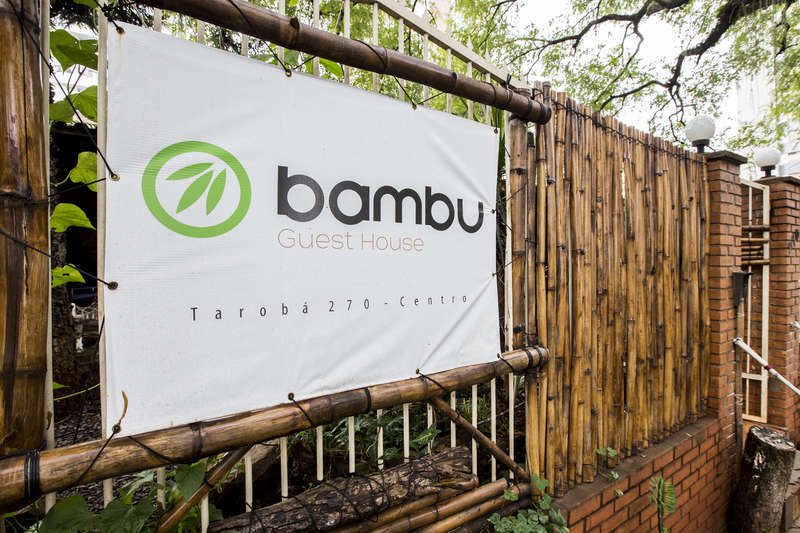 Remember: Bambu Guest House is an international company and won't be responsible for any local handling fee or banking fees you may be obliged to pay. 2.1. 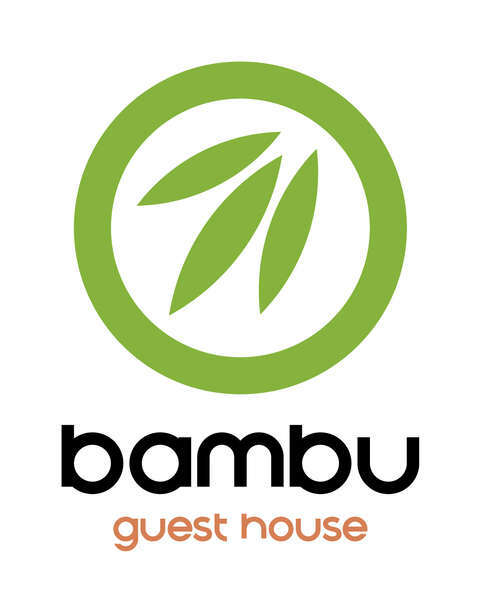 All the information registered on Bambu Guest House Website ( bambugh.wix.com/bambu ) is kept strictly confidential. 2.1.2. We use the "Booking Confirmation System", where the customer will receive a confirmation through email Confirming the Booking Request. 2.1.3. We are not responsible and will make no adjustment for exchange rate differences due to market fluctuations. 2.1.4. We request a deposit of 10% of the full amount to confirm the reservation. This is not refundable. 2.1.5 All the refunds will be done through PayPal.